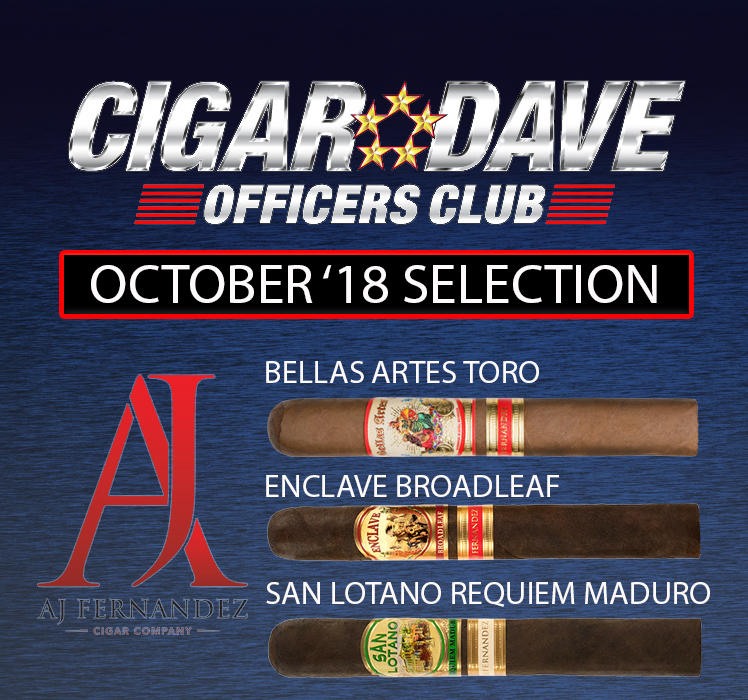 The Cigar Dave Officers Club selection for May 2018 is the Plasencia Cosheca 146. The Plasencia family has long been known for growing exceptional cigar tobacco and manufacturing many of the best-selling brands. Two years ago, the Plasencia’s introduced their own line of cigars bearing their name to great acclaim. The Plasencia Cosecha 146 is the latest addition to their eponymously named portfolio, blended with tobaccos from the Plasencia’s 146th harvest in 2011. This mellow, medium-bodied beauty oozes with creaminess and a subtle sweetness.